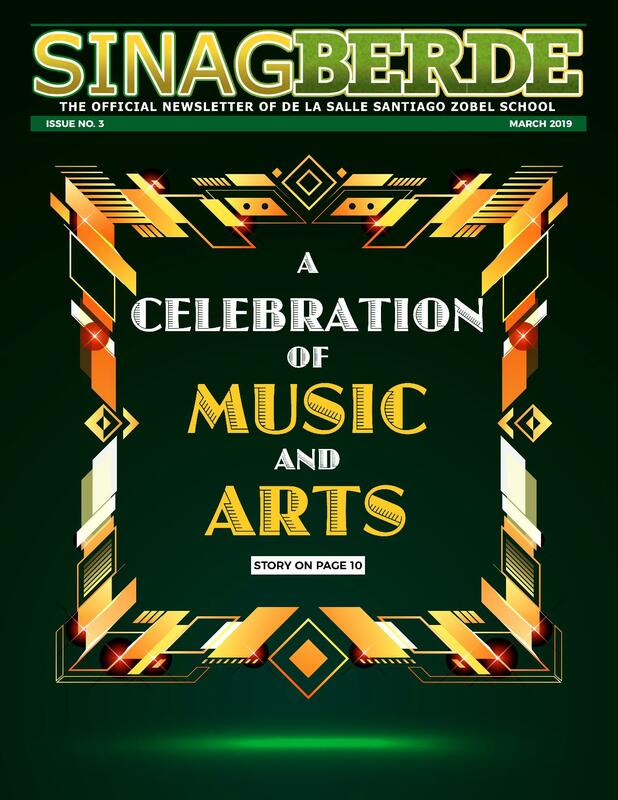 Congratulations to the following DLSZ grade school students for winning major prizes in the recently concluded emPOWER Up: Design a Better World – App Development Challenge by Power Mac Center on January 12, 19-20, 2019. Apple Authorized Training Provider Power Mac Center has collaborated with Kids Can! Innovation Camp to bring the app development challenge to students between 10-15 years old and use Apple technology to create solutions to current and emerging issues of the community as stated by the United Nations- Sustainable Development Goals. 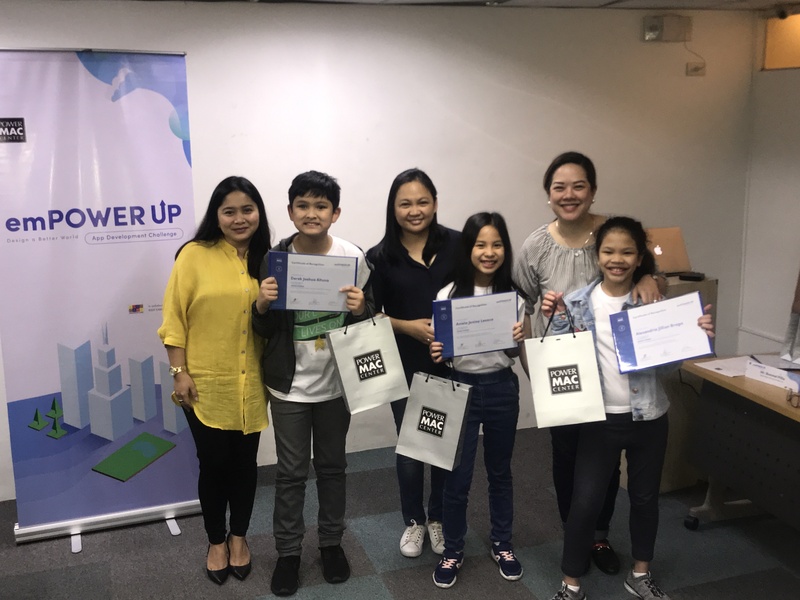 Members of the winning team, Brain Ventures, received an iPad 6th Gen each and will undergo exclusive training from Apple Certified Trainers to develop their app and upload it to the App Store. Likewise, runners-up brought home Php 120,000 worth of Power Mac center Gift certificates as consolation prizes. The winning team with their certificates and prizes.